The beautiful Caribbean Island of Jamaica, has produced some of the world's best athletes and beautiful people, so Rachel is here to discover what is the secrets to their extraordinary physical health and beauty. First up in Jamaica, Rachel visits a Rastafarian village to learn about their clean living and natural way of life. 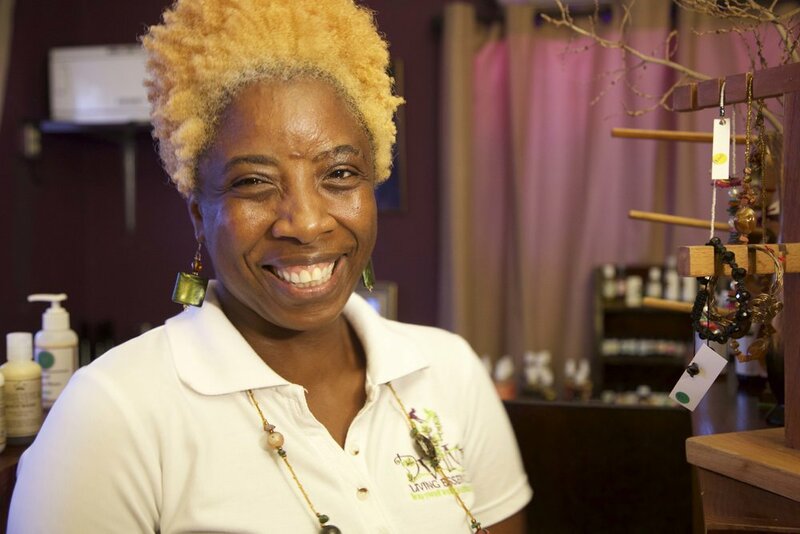 Rachel discovered how the majority of beauty products and medicinal treatments a Rastafarian could need comes from nature, including makeup, skin care, and medicine. Only eating a vegan style diet, the Rastafarian’s have discovered the secrets to a clean, natural and happy life. Rachel also learned about the Rastafarian’s fames Marijuana herb, that is crucial to the happiness and peace of Rastafarian lifestyle. 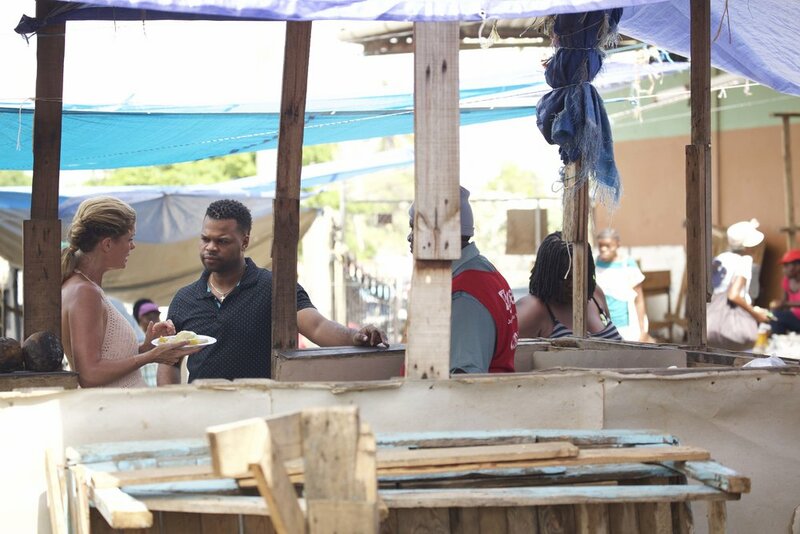 At Kingston’s Coronation Markets, Rachel learns more about Jamaica’s starchy fruit and vegetable based diet that many believe is why their athletes are so fast. 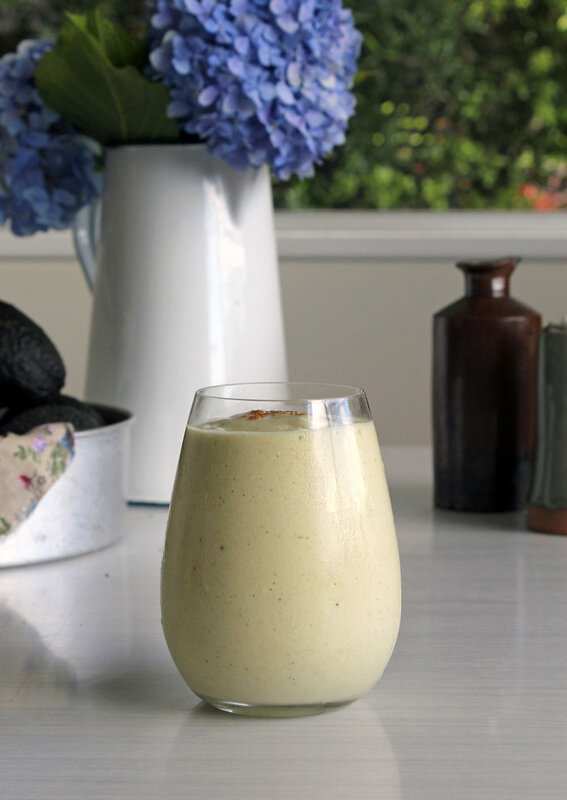 Jamaica has a wide range of exotic fruits but it is the Yams and Green Bananas that are a staple diet for most Jamaicans. It is easy to see with so much natural food, where they get their energy from. Rachel then meets up with local beauty blogger, Natasha Lee, to learn that the natural look is coming back in a big way. After years of chemically straightening her hair, Natasha has chosen to embrace her natural hair. After cutting all her hair off she now only uses Jamaica’s special Castor Oil to maintain her beautiful curls. The Jamaican look is in hot demand right now, with young Jamaican models taking the fashion world by storm, appearing on magazines and runways from New York to Paris. Deiwght Peters has an eye for local talent and is exporting this Jamaican look all of the world.